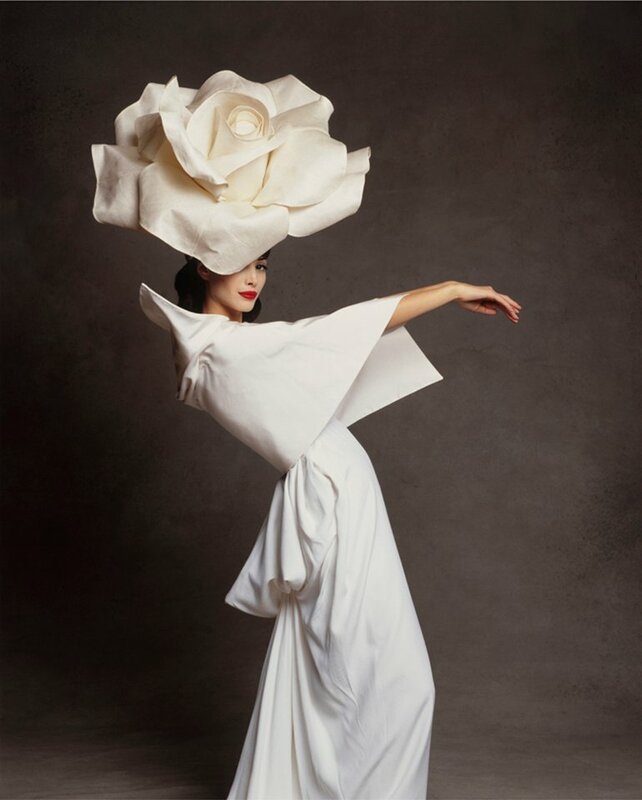 I love hats and have collected many wonderful ones over the years—as well as hat boxes. I still wear hats even though not many women do anymore. 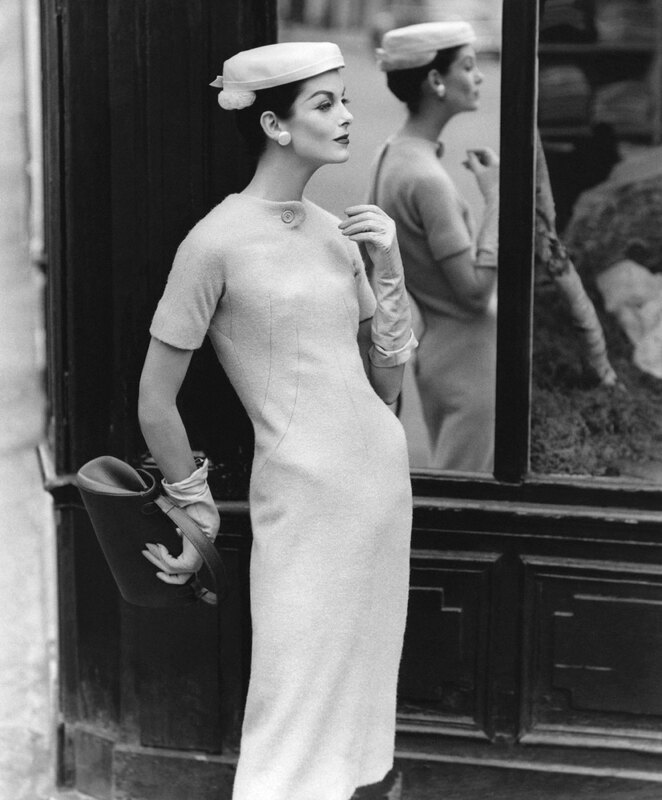 They were once considered a wardrobe staple for a well-dressed woman and were very chic. They went hand in hand with gloves. 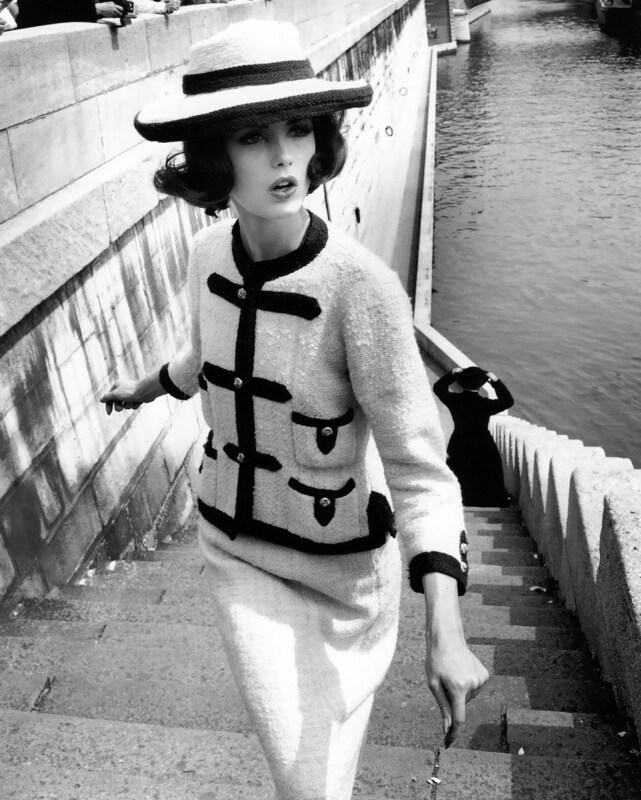 A stylish chapeau is a wonderful accessory that really completes an outfit. 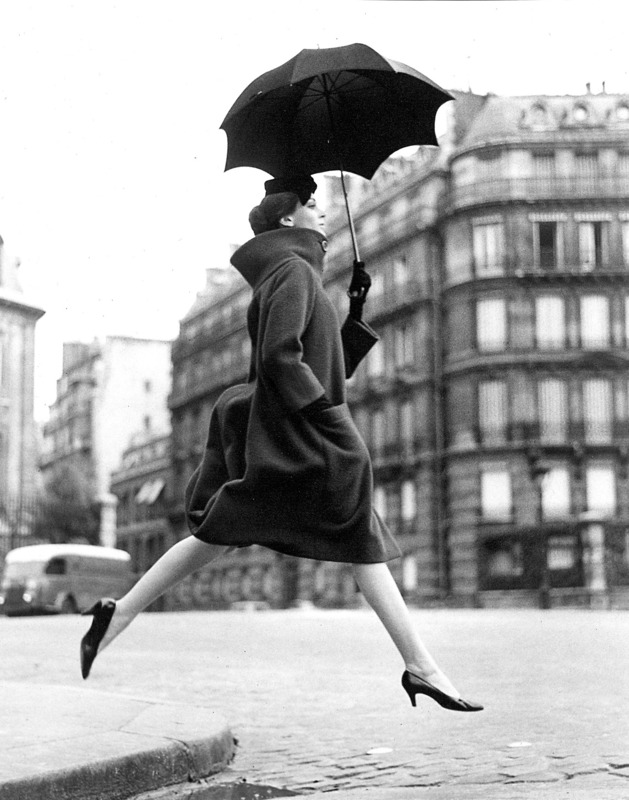 Bettina Graziani photographed by Georges Dambier for ELLE, 1953. 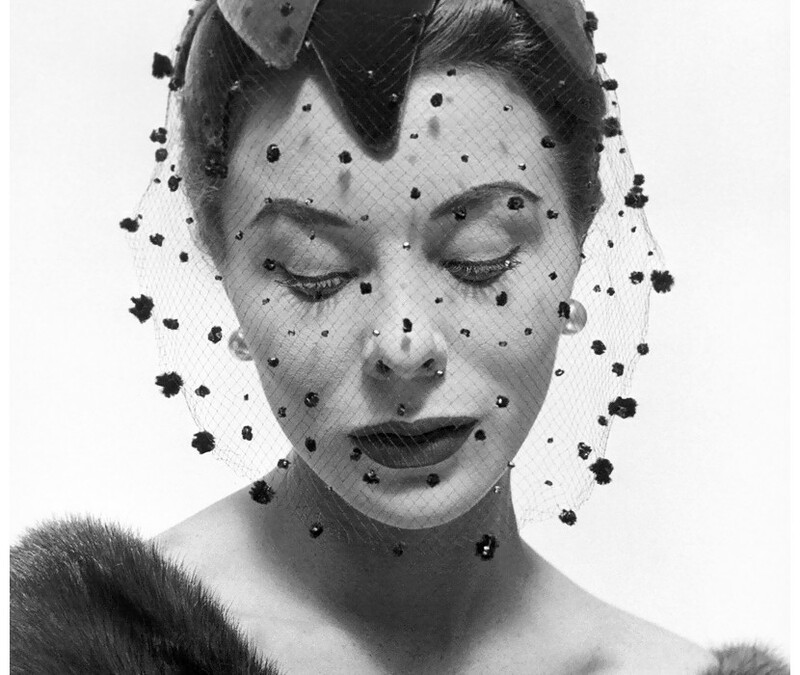 Hats are elegant. Hats are interesting. 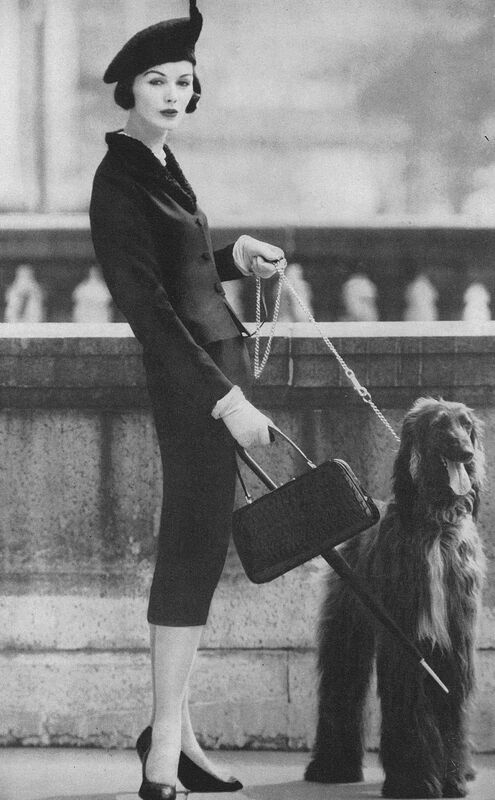 Chanel Suit. Model: Dorothea McGowan. 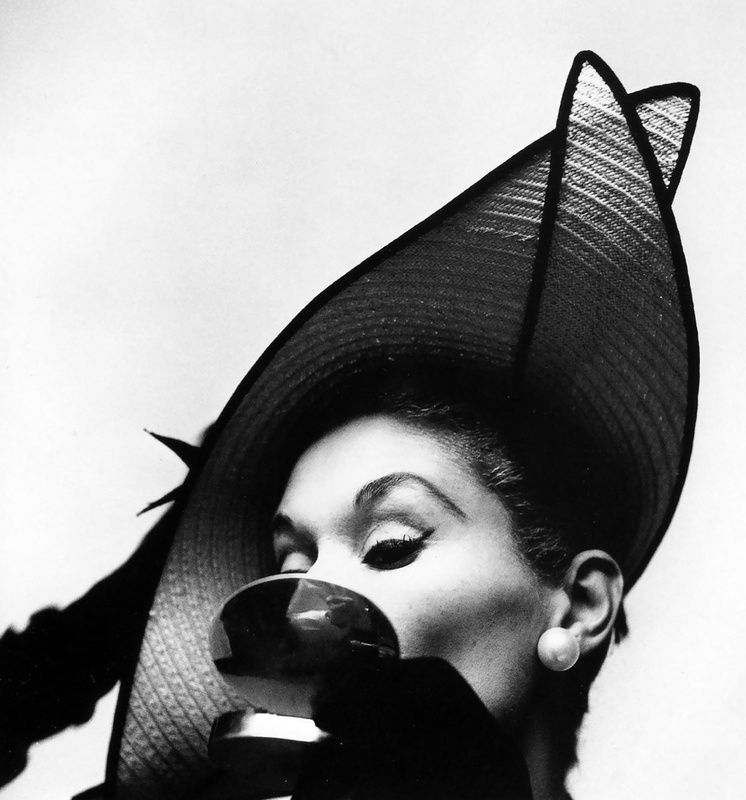 Photo: William Klein. 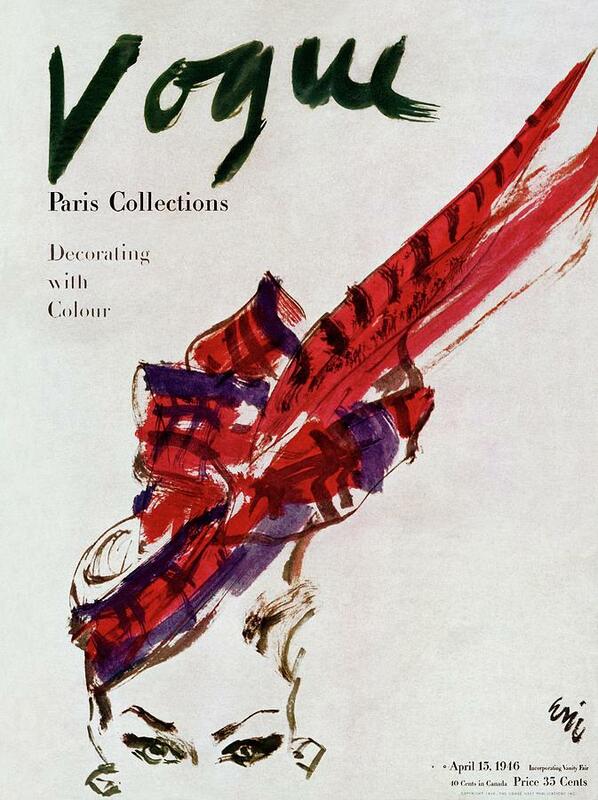 Vogue France, 1960. We could start—or bring back—a trend. I really enjoyed this post, especially the photos! This post is just so beautiful. I love wearing hats and fortunately for me I live in Brighton (UK) where anything goes – it’s far whackier than London. Wearing a hat, even a big-brimmed one is OK. I love hats, but it’s so hard to find ones that fit my head well. Loved seeing all these beautiful photos of them though!